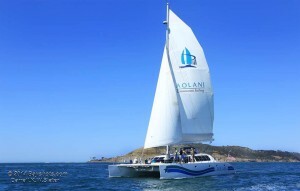 If you’re looking for day cruises in San Diego, look no further than Aolani. You can book your day cruise to be as long as you like to take in all of the natural beauty of San Diego at your leisure. 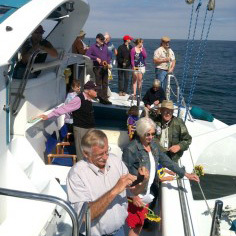 Enjoy as many of our suggested day cruise activities as you like, or design your very own adventure! 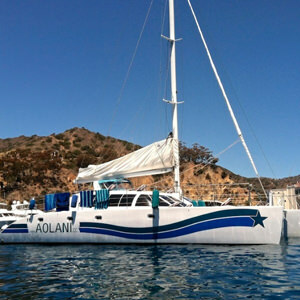 Enjoy catering on board the catamaran, or dock at your destination and dine on land. 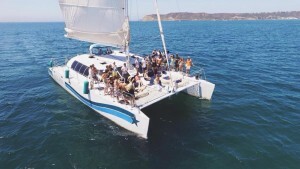 Coronado Island, Glorietta Bay, and La Jolla Cove are just a few of the exciting, scenic locations you can sail to with your family, friends, or business associates. 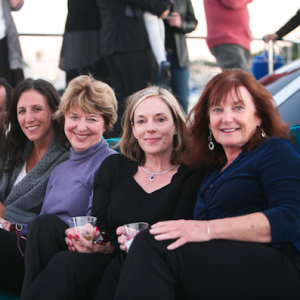 Our privately chartered cruises are simply the best way to enjoy the beautiful city of San Diego. 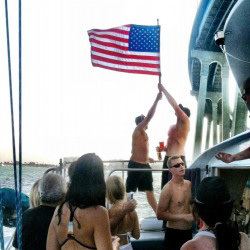 Take a look at some of the exciting options we recommend for your day cruise. The only trouble might be choosing between them! 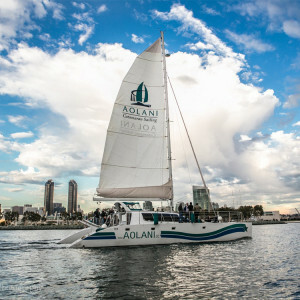 When you set sail with Aolani, you’ll see why we offer the best day cruise San Diego has to offer. 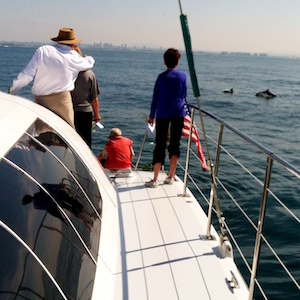 You’ll have one of the most memorable and thrilling experiences of your life! 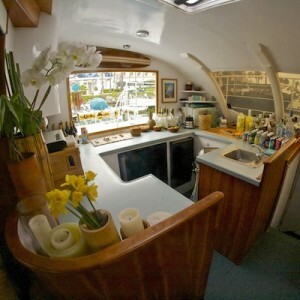 And because we are privately chartered, you can tailor your voyage exactly to your liking. 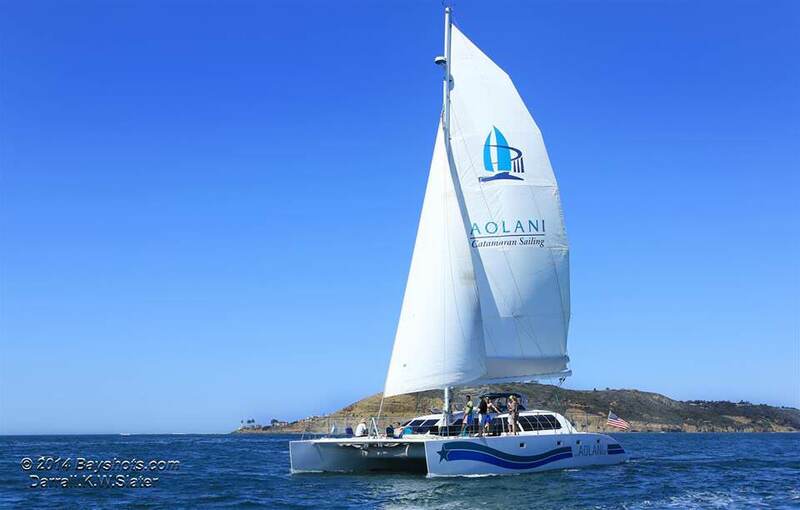 Our family business was founded with the passion for providing this joyous experience to all of our guests who come aboard the Aolani Catamaran with us. 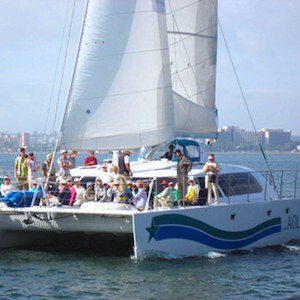 Come and see why sailing with us was the #1 rated activity in Lifestyle Magazine for San Diego County. 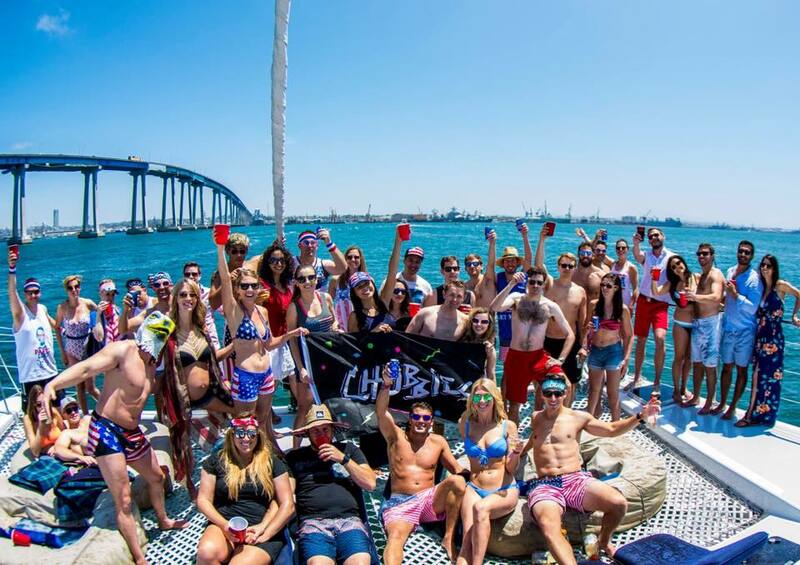 Give us a call, and get in on all the fun!